The European trend for Wild Swimming has crossed the channel and is gaining momentum in the UK. With the increasing demand to provide much needed public green spaces for relaxation and recreation, combined with creating vital wildlife habitats, commercial Natural Pools are becoming a real option for developers. Natural Pools have long been a popular ecological alternative to conventional commercial pools on the greener continent. 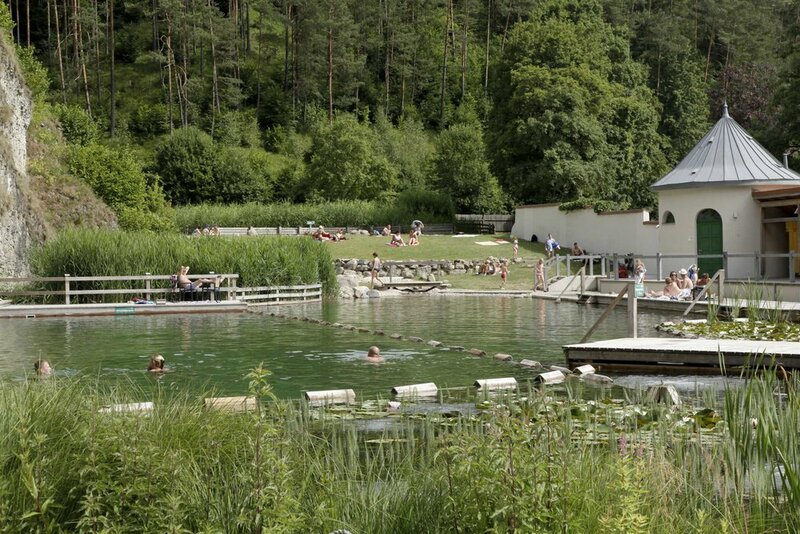 From Sweden through Germany, Austria, Italy and Slovenia, public Natural Pools are widespread and provide a wonderful opportunity for people to enjoy swimming in safe, natural water, as well as relaxing and connecting with the nature. Many of these large public pools have become recreational parks with picnic areas beside the water, saunas, children’s play areas and restaurants. 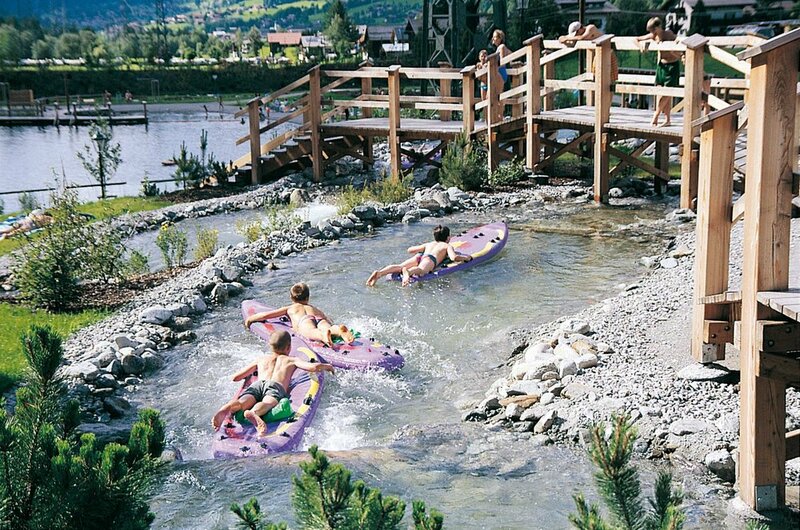 These public Natural Pools are designed with creativity and include diving platforms, pontoons, beaches, fountains, waterfalls and even a whitewater raft ride, such as the a 6300m2 Austrian Gaschurn. Developers can be assured our public Natural Pools are built using the Biotop filtration system, with Water hygiene and quality to the international German FLL standard. Full water management and maintenance is provided with all commercial projects.